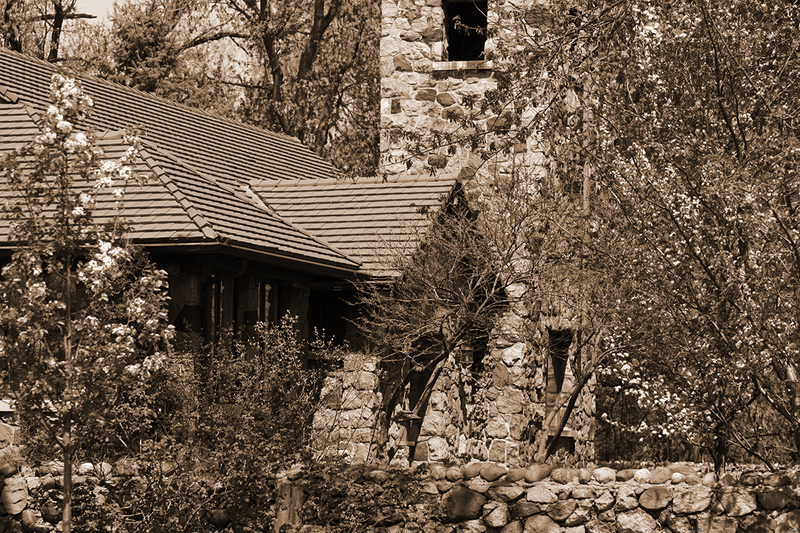 Our original stone building was built in 1924 as part of the William Scripps farm. We are happy to be part of Lake Orion’s history and look forward to a long and happy future in our community. One of our parishioners has written a wonderful history of how our parish was formed. Please follow the link below to learn more.